Assam Chief Minister Sarbananda Sonowal today gave away appointment letters to 90 constables who will form the crux of Special Rhino Protection Force raised by the state government. 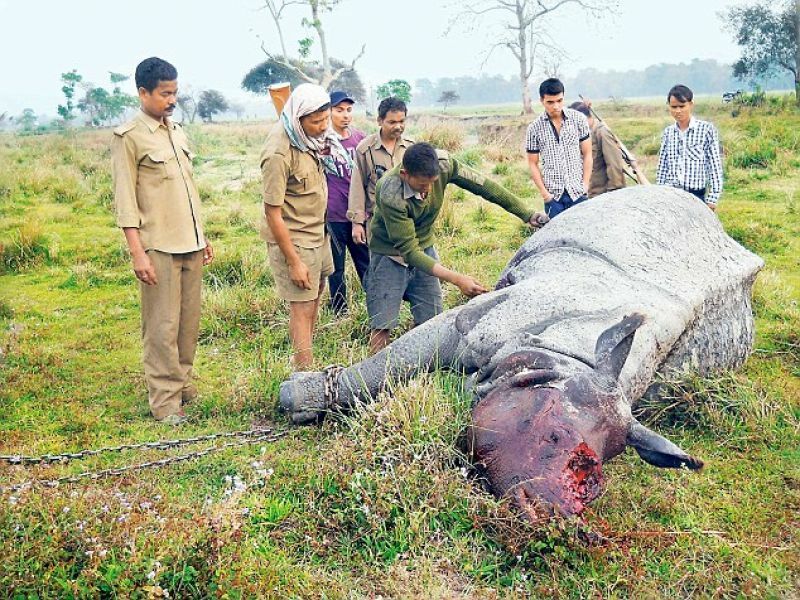 The newly recruited constables would maintain liaison with the higher-ups of the security mechanism of the Kaziranga National Park to form a team to protect the wild lives from poachers. "Protecting rhinos along with other wild lives are our commitment and raising the special force is a step towards protecting our rhinos from poaching," Sonowal said addressing the new appointees. Recruitment of the 90 constables through rigorous recruitment process will help in adding teeth to the rhino protection efforts, he said. 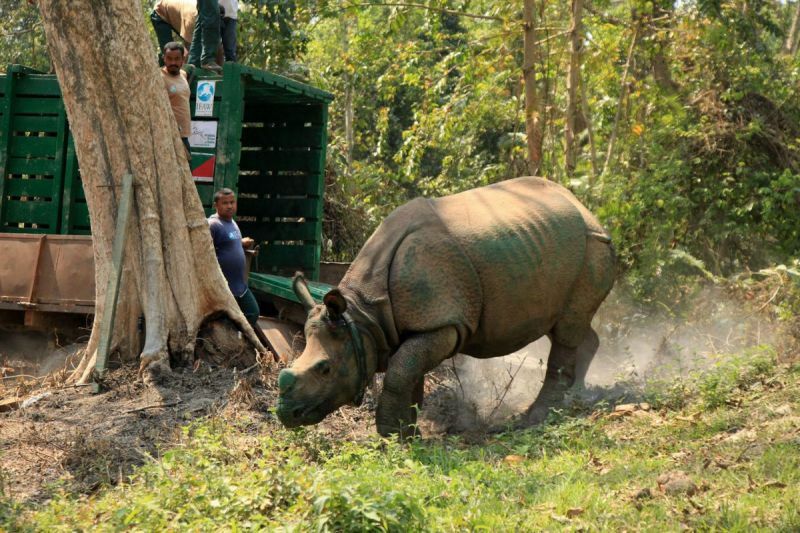 The government of Assam has raised the Special Rhino Protection Force from people living in the fringe areas of the Kaziranga National Park. "Strengthening the forest protection mechanism by regular appointments and imparting technical training to employees is essential for sustainable management of forest and environment conservation", the chief minister said. The government has formed fast-track courts to bring the perpetrators of wildlife crime to justice. The Special Rhino Protection Force would be exclusively used for Kaziranga National Park, Orang National Park, and Manas National Park.